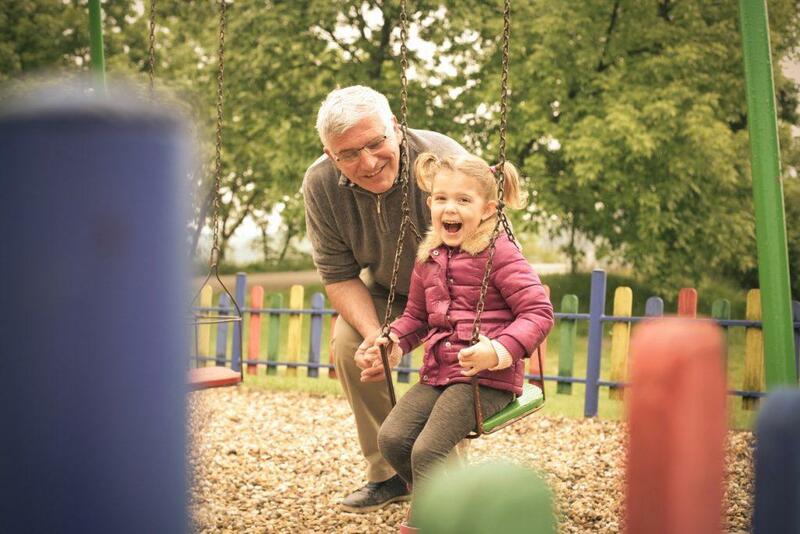 Ask Carolyn: How Can I Help with My Grandchild’s Day Care Tuition? Carolyn Woodruff, J.D., C.P.A, C.V.A. I am a grandmother, and I want to help pay for the tuition for my grandchild’s day care and education at a nice day care facility. Then, my daughter and son-in-law can work without worry. They own their own business, and they both need to focus some quality time on the business, while maintaining my grandson as top priority. My toddler grandson will benefit from the education and interaction with the other children at this particular day care, but it is darn expensive. Should I give the money directly to my daughter or to the day care? Is there a tax advantage one way or another? Ask Carolyn: Who Gets the Dependency Exemptions? My ex and I share the children fifty-fifty. We have three children. I make approximately $25,000 more than the other parent. I pay child support even though I have them half the time. Our child support order says nothing about who gets the dependency exemptions, and I get in a fight with my ex every year over the dependency exemptions. Who should get the three dependency exemptions? I pay for my children, so why don’t I get the tax benefit? It is tax time. I am divorced and have two children. I pay $2000 per month in child support, and my ex (the mother) doesn’t even work. She will not give me the dependency exemptions for the children. The judge didn’t give them to me either. They live with her and I visit every other weekend and half the holidays. I am paying for the children, so why can’t I have the tax benefit? Previously, we examined the paragraph and subparagraphs defining “divorce or separation instruments.” Now let’s take a look at which sections of TCJA incorporate these subparagraphs. Sections incorporating all three subparagraphs of the definition of divorce or separation instrument Post-2018. 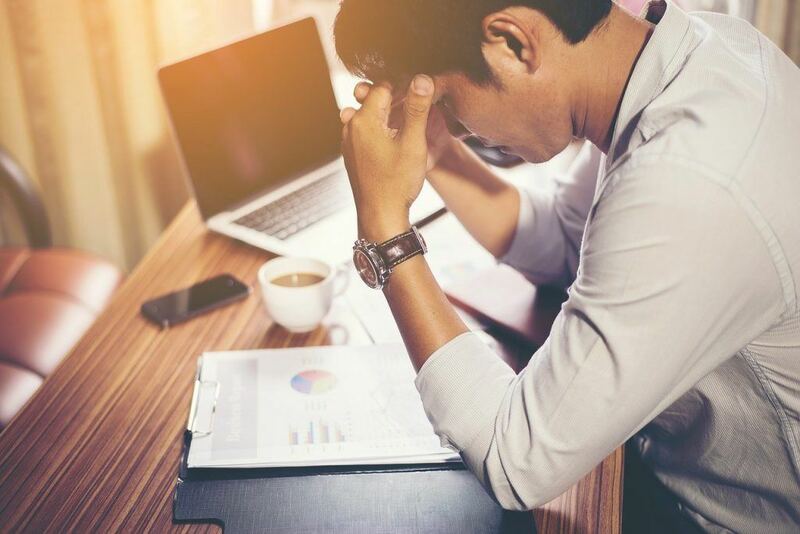 The repeal of the alimony tax sections for the inclusion of income and deduction has an ancillary impact on other divorce tax issues. The effective date for all ancillary issues discussed in this article is December 31, 2018, the same as the alimony repeal. These December 31, 2018, changes shall be referred to herein as “post-2018” changes. In this first section, we’ll look at what a divorce or separation instrument is. Divorce was hard enough, and now alimony tax reform. Do you feel good or bad about alimony? 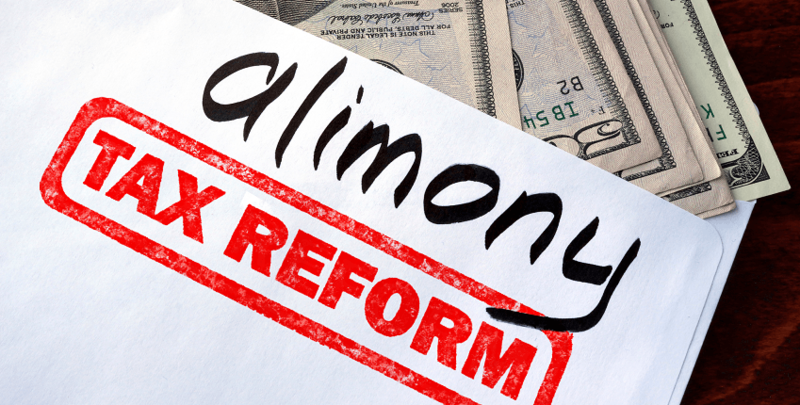 No matter your answer, this alimony tax reform revolutionizes the divorce arena, and you need to know how it may affect you and your clients. Judges need to know how it might affect those whose appear before them as litigants. So let’s dig in. This article is Part I of three parts. 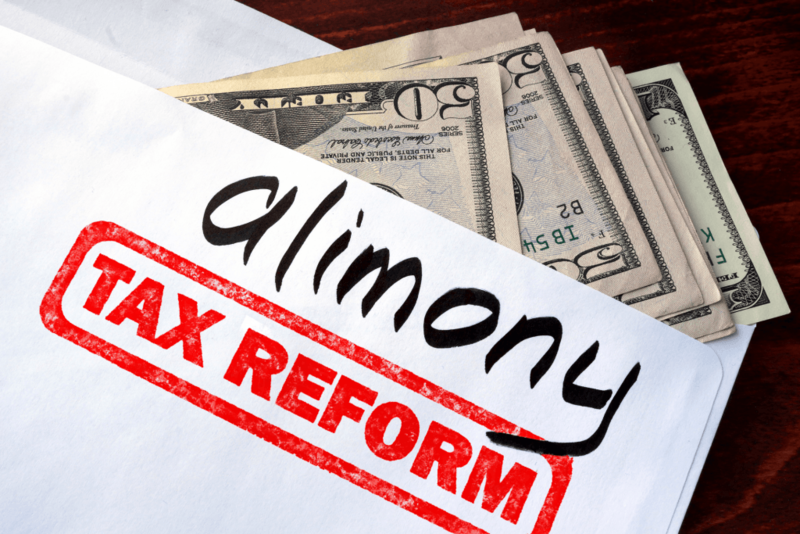 Part I deals with the basics of the alimony taxation changes under the Tax Cuts and Jobs Act (“TCJA”), referred to herein as the “new Alimony Statute.” Multiple sections of the Internal Revenue Code related to alimony are changed under the TCJA. The new Alimony Statute is contained in Section 110151 named “Repeal of Deduction for Alimony Payments” in PL 115-97, HR1, December 22, 2017, 131 Stat 2054. When I refer from now on to the “old Alimony Statute,” I am referring mainly to Internal Revenue Codes Sections 71 and 215 as they existed before the TCJA. Part II will deal with ancillary federal tax considerations of the new Alimony Statute, of which there are many. 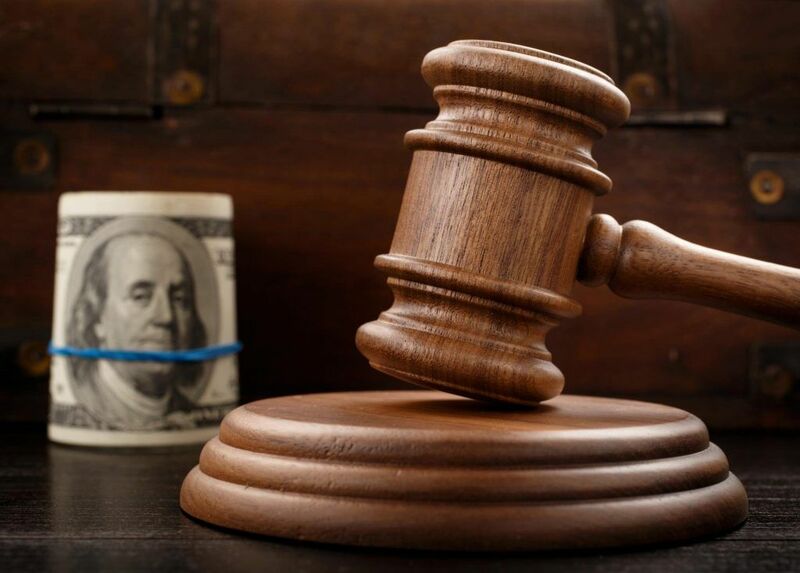 Part III will discuss considerations of the new Alimony Statute under North Carolina domestic relations law and explore creative possibilities for the use of the new Alimony Statute. Facts: A husband and wife filed joint returns. The returns were prepared by the wife. The returns understated the amount of tax due, mostly because they wrongly double-counted certain gambling losses incurred by the husband. The IRS assessed a deficiency. The wife filed a petition for innocent spouse relief, the IRS denied it, and the wife appealed to the Tax Court. My daughter just graduated from high school, and she is college bound. Her father and I divorced three years ago. Her father paid child support, but I understand child support is ending now as she is already 18. I thought her father would surely pay (or at least help) with college, and he told me last night that he was not helping with college. What can I do? Our divorce agreement says NOTHING about college. This is a most difficult situation for you and for your daughter. Unfortunately, in this State, parents have no legal obligation for support after the child is 18 and out of high school. Other States are different. For example, in Alabama, the divorce court can order college if the child’s lifestyle and economic status would indicate that the parent would have paid for college in an intact family. Also, in Massachusetts, as another example, child support continues to age 21. The only way a parent can be bound to pay for college is in a private agreement. 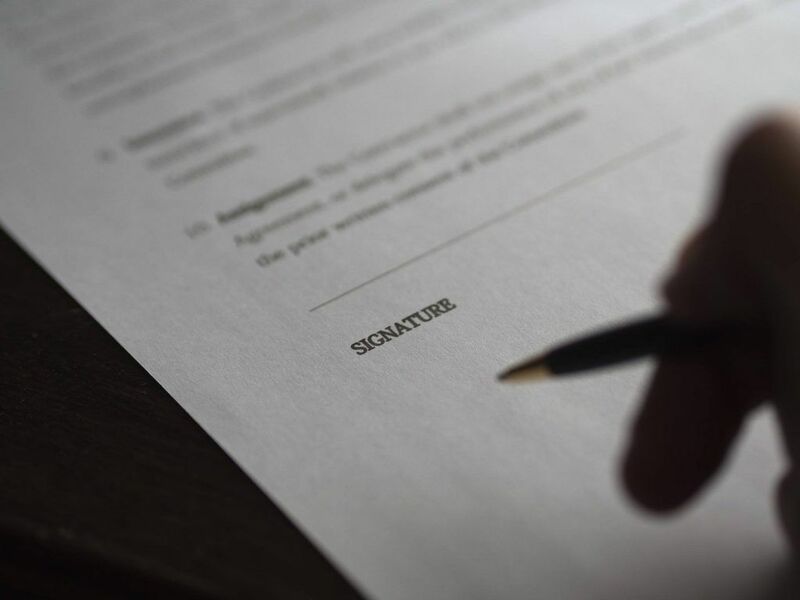 At the time of your divorce settlement, the father and you could have entered into a private agreement, signed and notarized, that describes how the child’s college costs will be handled. If you had such an agreement, the agreement would be enforceable by you. Frequently, college is difficult to negotiate because Father’s feel that the child will “snub her nose” at the father if college is guaranteed by a contract. You do not say anything about the daughter’s relationship with the father, and whether it is a close, loving relationship. If the child’s financial aid application requires the father’s income, sometimes it is helpful to have a letter to accompany the financial aid application stating that the father will not participate in college expenses. I have written several letters like this in the past for clients who have no expectation from a parent of college participation. In the Dark on Taxes? I think my husband and I may be getting separated and divorced, and I am concerned about our 2016 tax return, which has not been filed yet. The tax return is under an extension. My husband has a small business in Greensboro, and I have no idea if he reports all of the income in the business. I have heard that I can be responsible if I sign the return. He never gives me a copy. Do you have any thoughts on this issue? Do I have to worry? This is always a tough decision, and the law that applies to this is called: “Innocent Spouse Relief.” There are some things that you need to know in making the critical decision of whether to file a joint income tax return with your spouse. 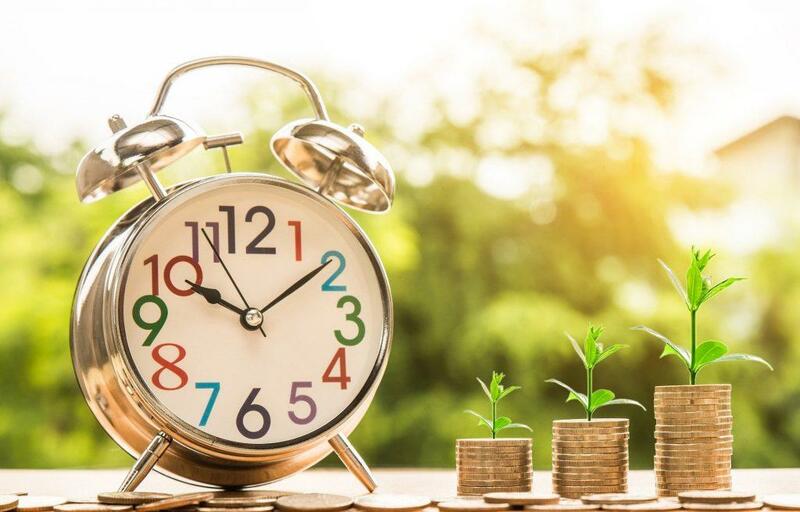 First, you need to know that you do not have to sign a joint return, but if you elect to do so, you are potentially 100 percent liable for any income taxes, interest or penalties related to the return you sign. Yes, I said 100 percent, not 50 percent. You see, the Internal Revenue Code holds each signer of a tax return jointly and severally liable for all taxes, interest and penalties, absent a co-signer being an innocent spouse. So, to me, signing a joint tax return is always a big decision for a person with a small business. Contrast this with spouses who both have W-2 incomes from employment with third parties; if the only income on the return is W-2 income, then generally it is safe to sign a joint return properly prepared. You, however, are in the riskier situation with the small business.